Classes starting in Cascais 5th November. We will be starting to teach at All is Well holistic wellness centre in the Cascais Area. Classes are suitable for beginners and more experienced students. So we moved to the Sintra area! We are now living in the beautiful Praia das Maçás. Classes will be starting very soon..
Geeta Iyengar is the oldest daughter of BKS Iyengar and is currently the director of the RIMIYI in Pune. 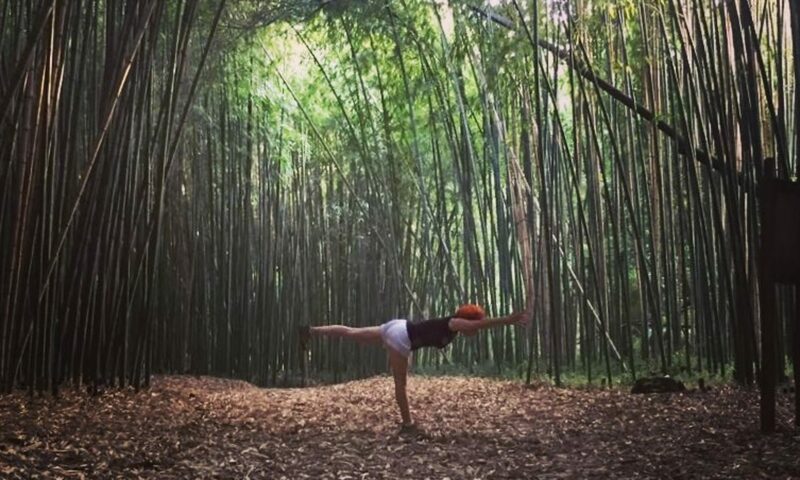 A lifelong practice under the guidance of her father has made her one of the world’s pioneering yoga masters. she is the author of ‘Yoga: A gem for women’ and Preliminary Course 1 & 2. She is an inspirational figure and we wish her a very happy birthday. Utthita Trikonasana with chair for intense hip work: ➡️ roll the back leg thigh inside out to engage the back hip fully. ➡️ place the chair into the front leg hip to connect the head of the femur to the hip socket. ➡️ observe the natural elongation of both sides of the trunk by placing the top arm in line with the ear. 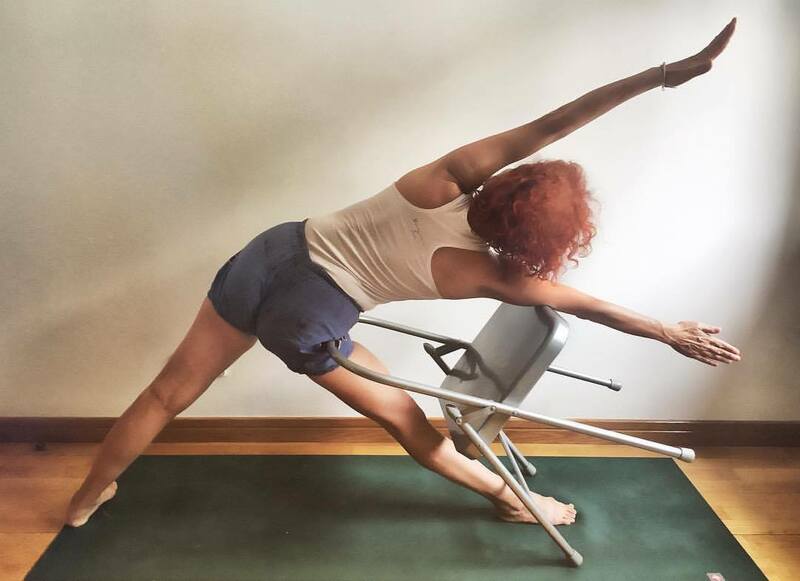 Ad Geetaji said eloquently ‘when you do Trikonasana you forget the Utthita’ the chair will remind you where the Utthita comes into your Trikonasana. Practice practice practice….